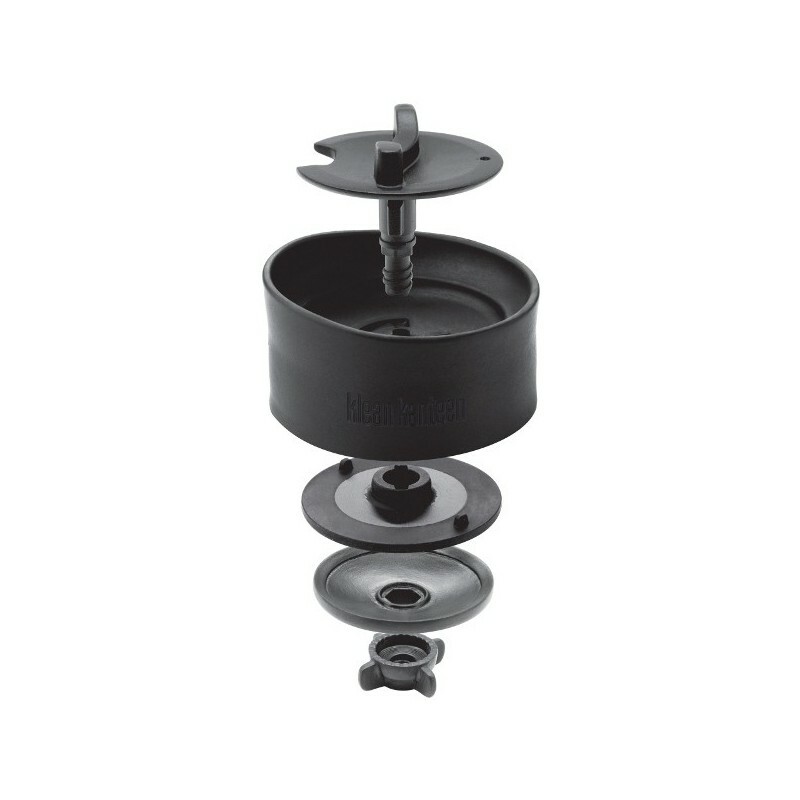 This kits includes a replacement umbrella valve, one replacement gasket and one gasket tool to fix and maintain your Klean Kanteen bottle without buying a new one! Reduce, reuse and repair with your own maintenance kit! Suitable for Klean Kanteen bottles with Cafe Cap 2.0 lid only. 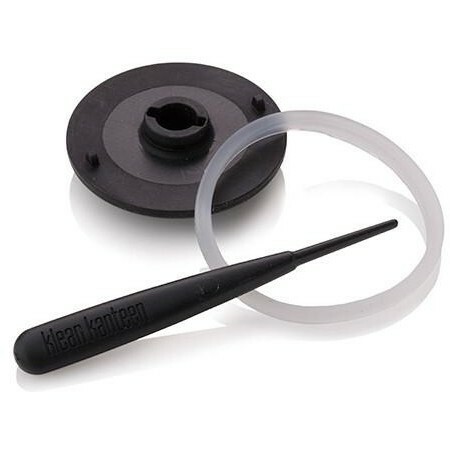 Kit includes a replacement umbrella valve, one replacement gasket and one gasket tool. Suitable for Cafe Cap 2.0 lids only.